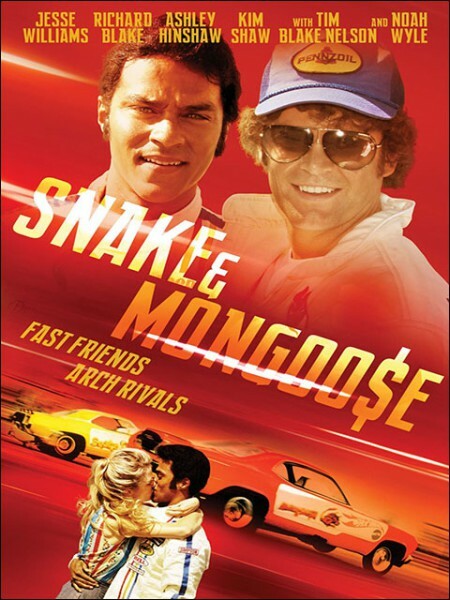 Start your engines for the incredible true story of the greatest rivalry in drag racing history: Don the Snake Prudhomme (Jesse Williams) versus his longtime friend and nemesis Tom the Mongoose McEwen (Richard Blake). From the fiery days of early speedways through the explosive peak of their popularity, these are the personal triumphs and tragedies behind the legendary races and Hot Wheels partnership that created a global phenomenon. Its the nitro-burning drama of the two men who battled business and each other to change motorsports forever.